‘The Sky is Pink’ Delhi schedule takes off! 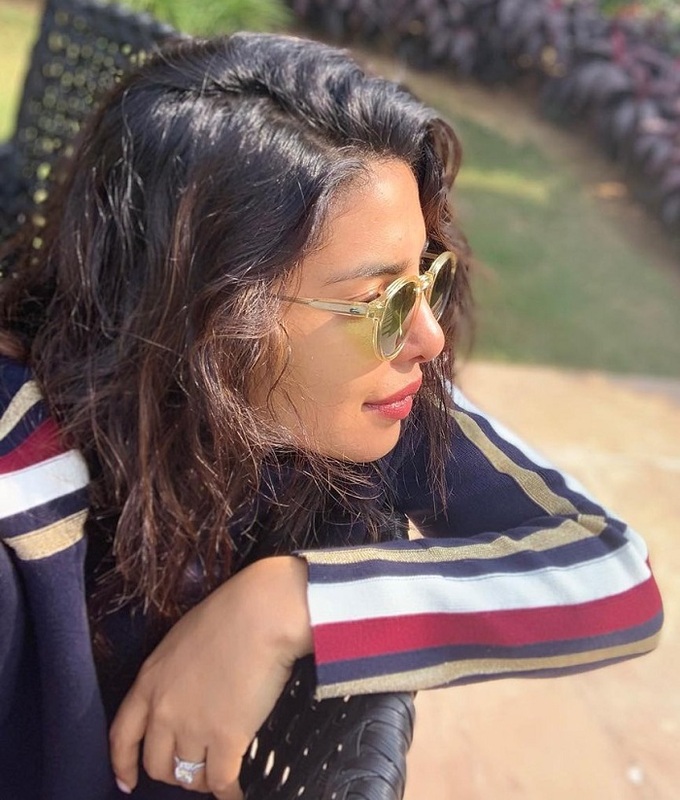 Priyanka Chopra and Farhan Akhtar, both the stars involved in the film ‘The Sky is Pink’ has shared photos of their Delhi schedule through social media. Those men in their red chairs.